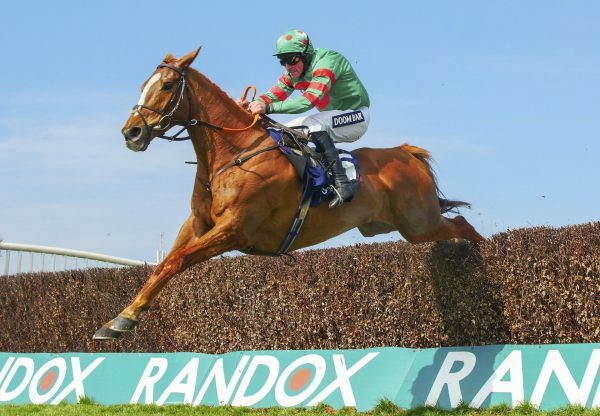 Mahlerdramatic (5g Mahler-Image Of Vermont, by Accordion) was a second exciting winner for Mahler in 24 hours when taking his second bumper at Aintree on Saturday. 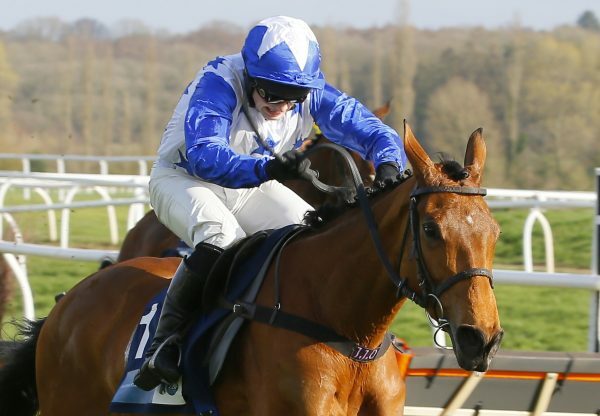 Brian Ellison’s charge, a former point-to-pointer bred by Tony Mullins, defied a penalty to easily capture what looked a competitive bumper under Craig Gallagher. “That is the first time I have ridden Mahlerdramatic and I was impressed, it was a very nice performance. 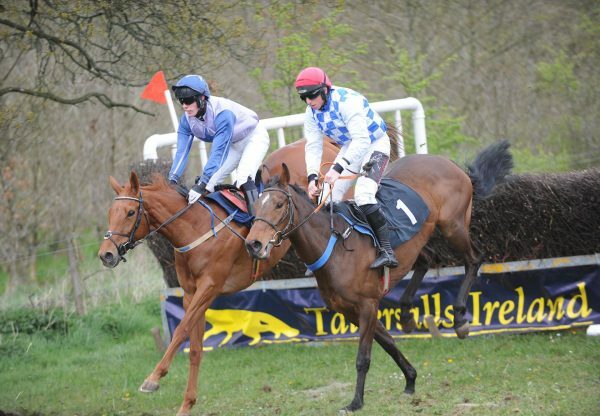 If he jumps as well as he gallops he will do well over hurdles,” said Gallagher. 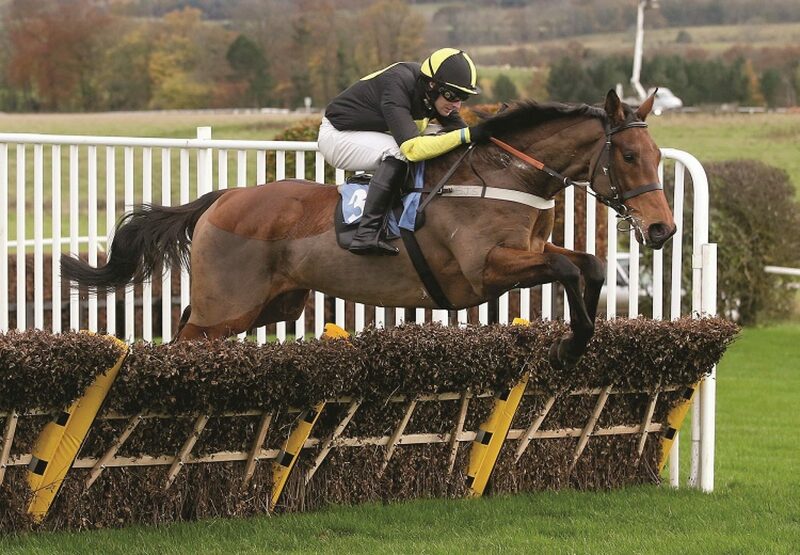 The previous afternoon at Hexham had seen a novice hurdling success for the Sue Smith-trained Delusionofgrandeur (5g Mahler-Olivia Rose, by Mujadil), a point-to-point winner earlier in the year.